Travelling a couple of kilometers along Theodore Road you will see the sign Queensland Cotton, Moura Gin. 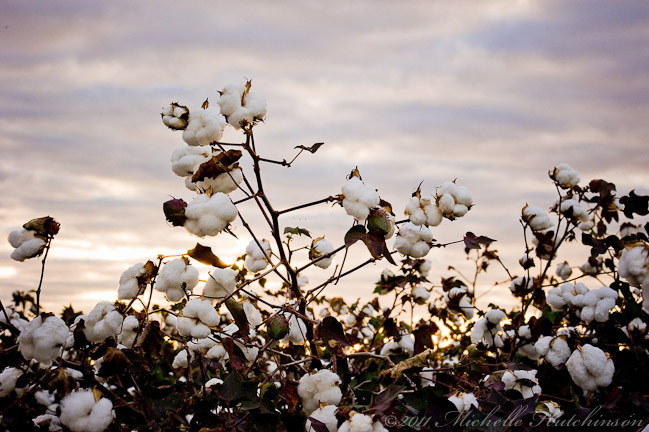 Queensland Cotton is an international company that works closely with suppliers, growers and spinners to deliver first class cotton products and services to the global marketplace. Cotton has been grown in the Callide and Dawson Valleys since the 1920s – the cotton sent to Rockhampton for ginning until Queensland Cotton commissioned the region’s first cotton gin at Biloela in 1973. This facility operated until 1998 when the company constructed a new facility at Moura. The Moura gin has the capacity to process over 50,000 bales of cotton per season (March – June), each bale weighing 227kg. Through its operations Qld Cotton plays a strategic role in the cotton supply chain providing a broad range of value adding services including cotton ginning, marketing, agronomic supplies and information, satellite farm mapping and crop financing. Their uniqueness comes from its capacity to provide relevant information to all supply chain partners, enabling them to implement more efficient management practices. The Cotton Gin is powered by gas from the local Gas fields.